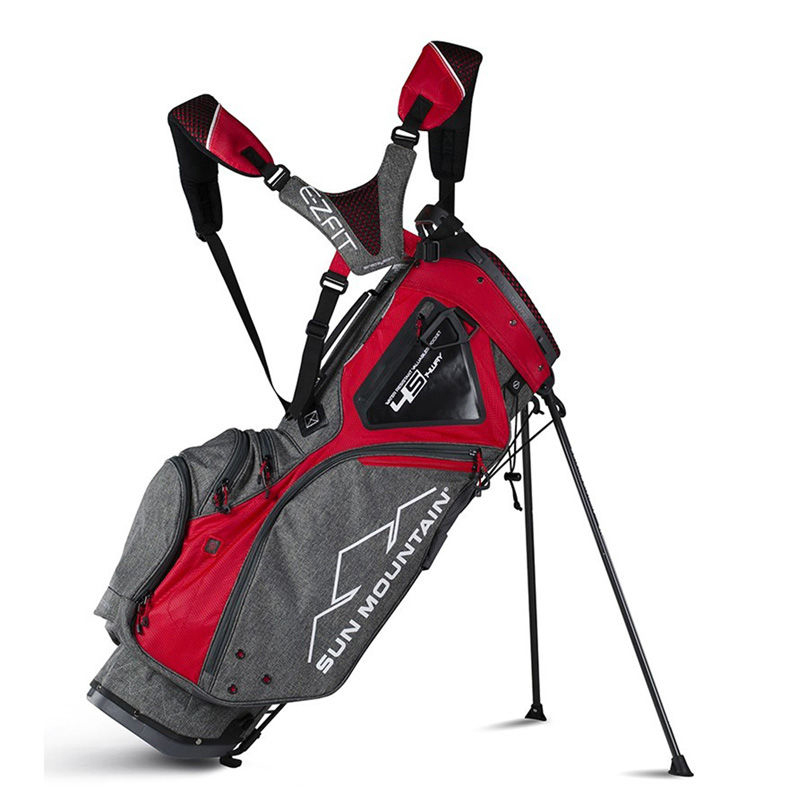 This premium quality carry bag offers a comfortable carry, with lumbar support, E-Z fit dual strap system, and automatic stand system. The bag boasts a 14-way organiser top cuff, all of which have 14 individual dividers, for better club management and shaft protection. To get you organised the bag has 9 pockets, these include a full length apparel pocket, two velour-lined valuables pockets / one waterproof, hydration pouch, multiple accessory pockets all perfectly located for easy access. 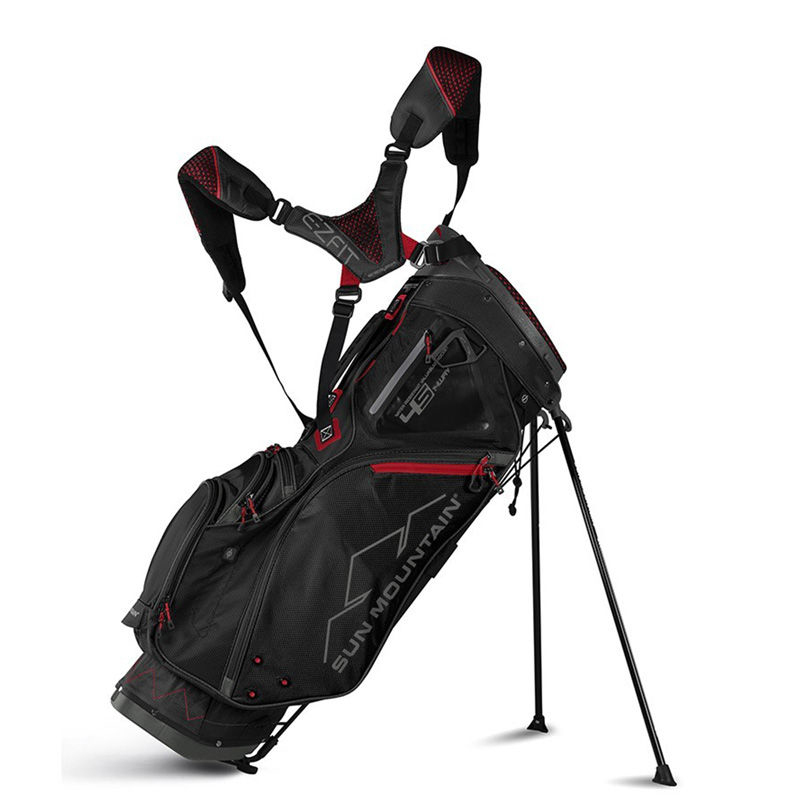 This bag is also ready for use with a trolley if required, with cart strap pass-through channel, and leg lock system, plus comes with matching rain hood.